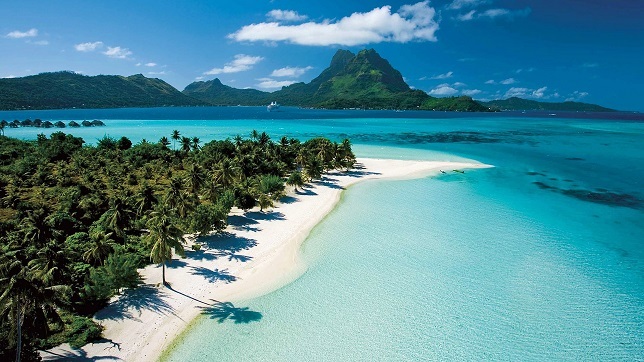 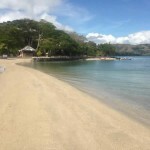 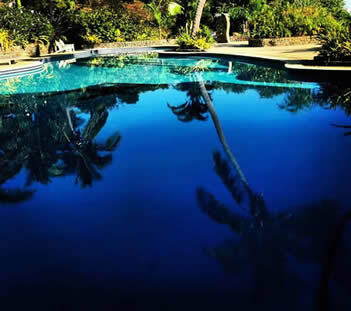 Fiji - Turquoise Travel Adventures Inc. Turquoise Travel Adventures Inc.
Nestled in the heart of the South Pacific lies the secluded Fiji island paradise of Beqa (pronounced Benga). 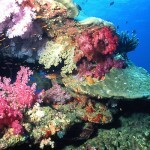 Surrounded by one of the world’s largest and most spectacular barrier reef’s, Beqa is rich and untouched. 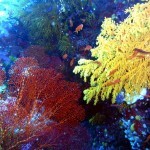 Only six sq. 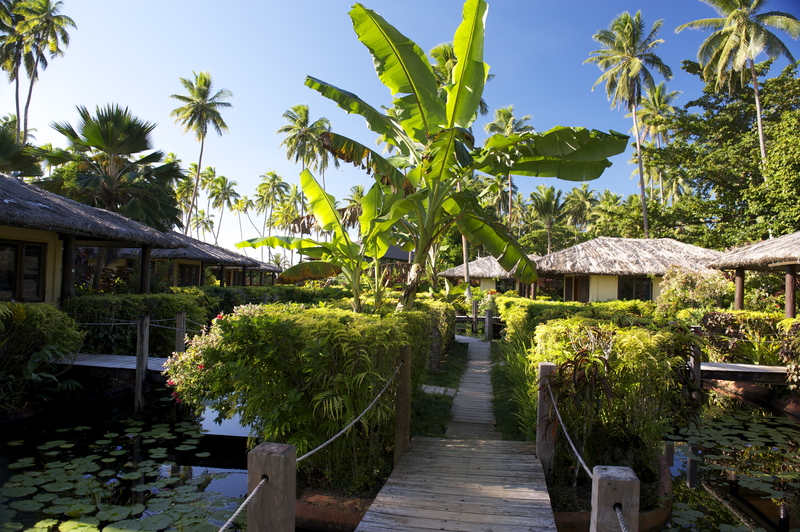 miles, the island has no roads or towns-just a few isolated villages scattered around the perimeter. 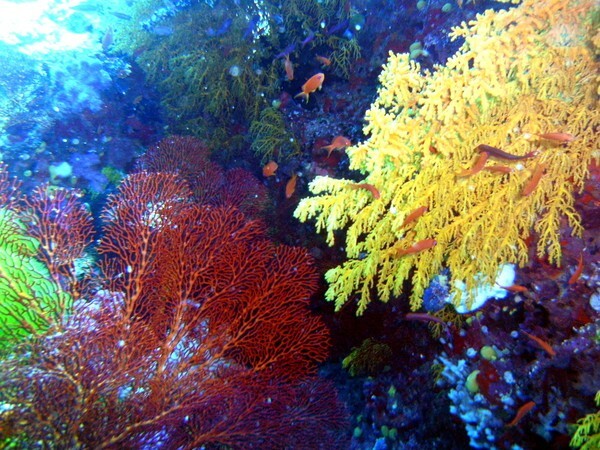 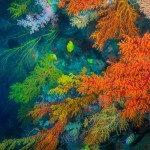 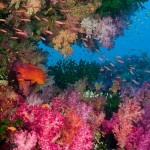 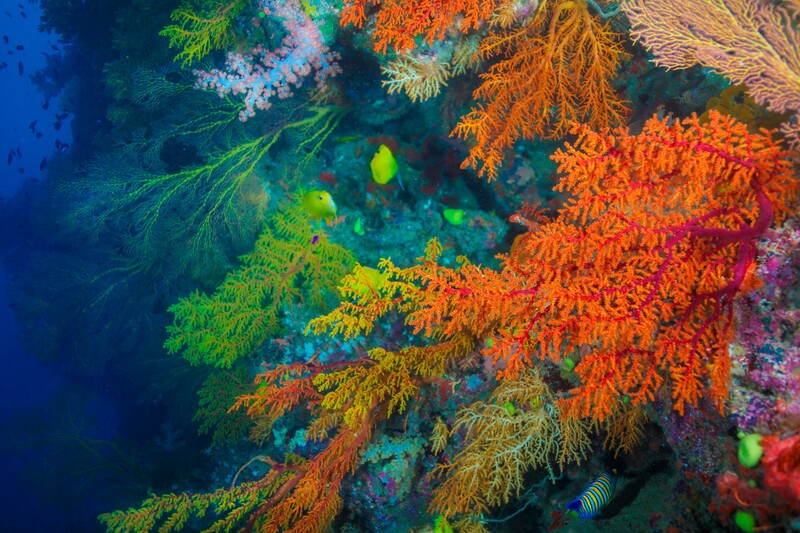 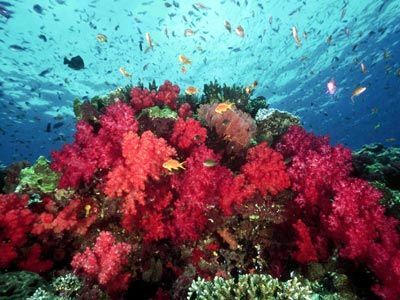 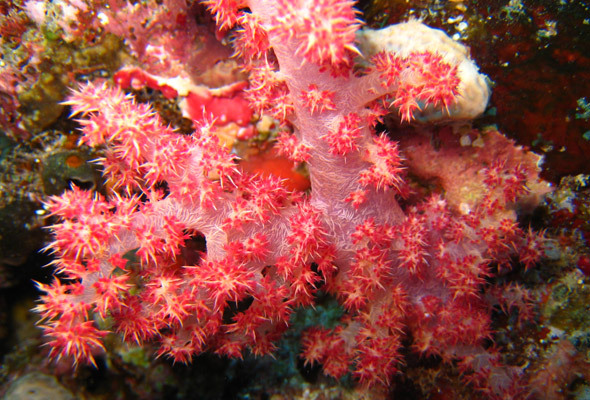 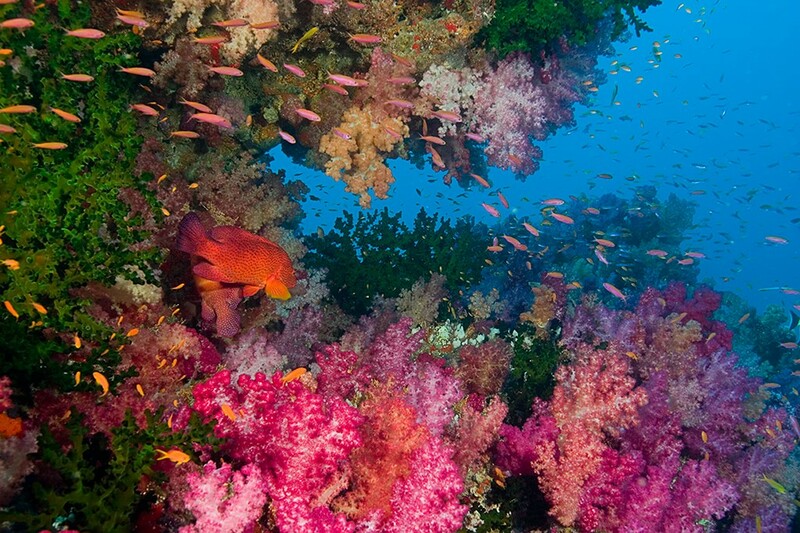 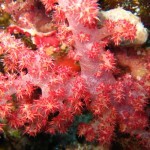 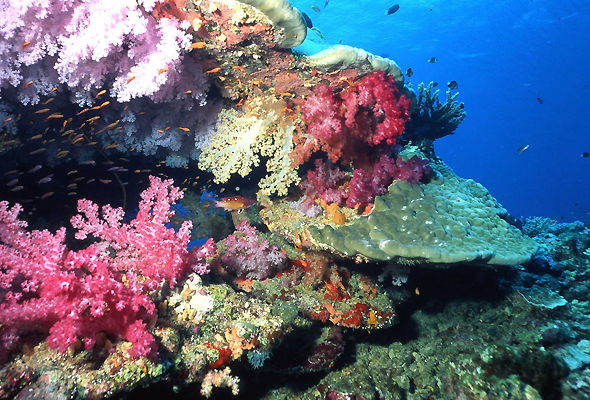 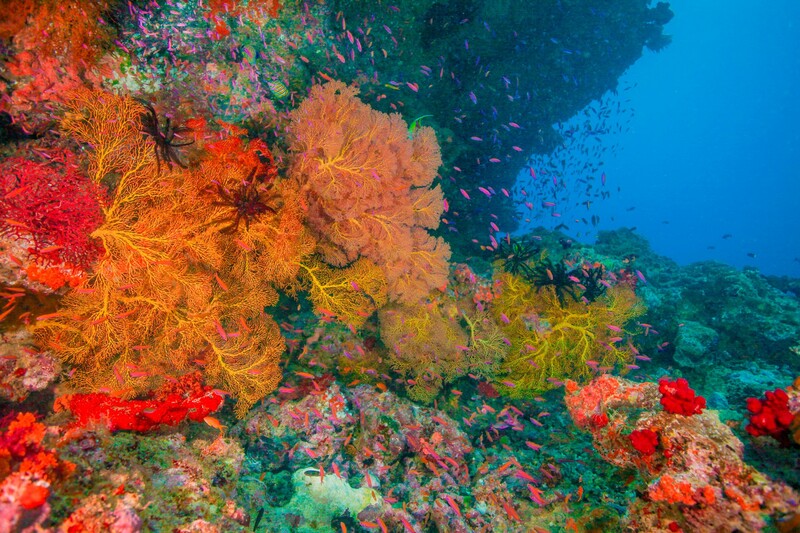 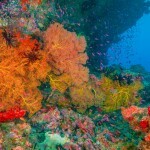 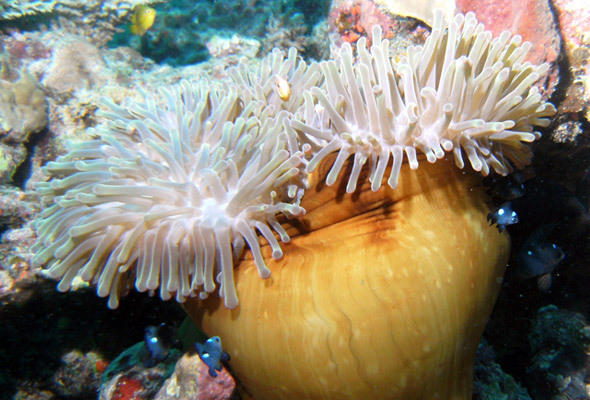 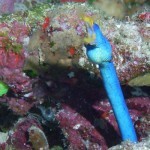 This and many more properties and soft coral diving experiences in Fiji to suit all travelers needs! 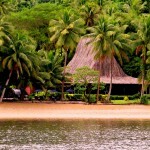 Bula Vinaka! 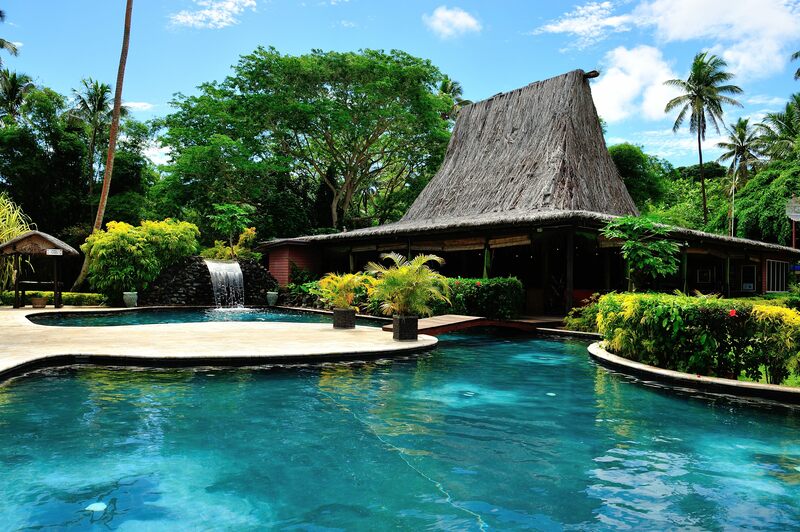 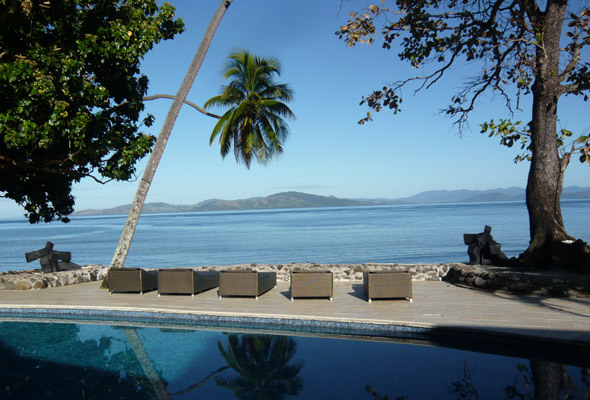 Award-winning Garden Island Resort is renowned for the professional and friendly dive operation, ocean front rooms with breath taking views, wonderful staff and gorgeous lush tropical surroundings located on Taveuni, Fiji. 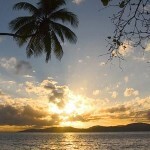 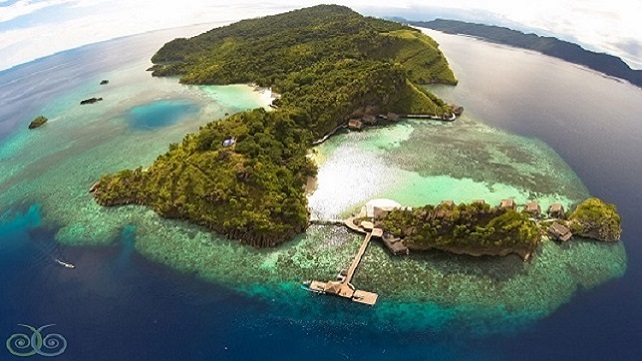 Taveuni is know as the ‘Garden Island of Fiji’ located 7 kilometres off of Vanua Levu. 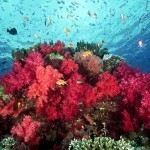 It is well known for it’s flora and fauna and is a popular destination for many travelers and tourists. 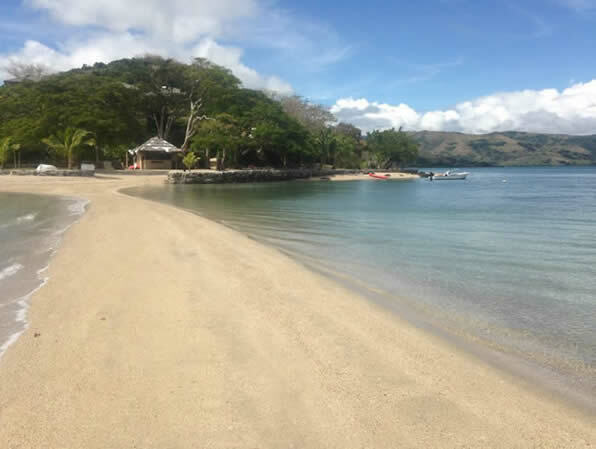 Tucked away at the northern most tip of the island of Viti Levu, you’ll find Volivoli Beach – one of Fiji’s best kept secrets. 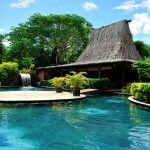 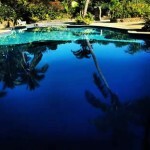 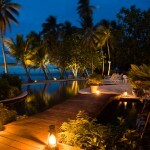 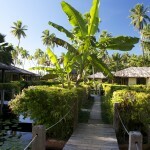 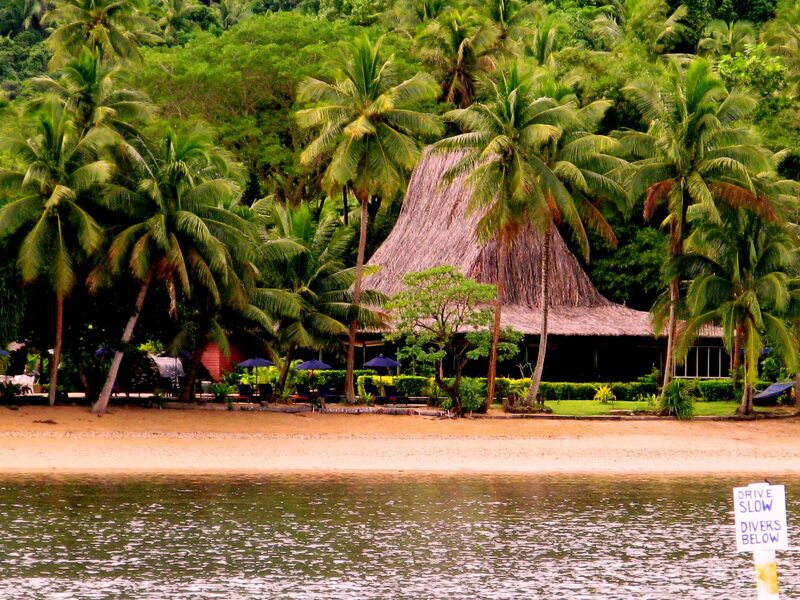 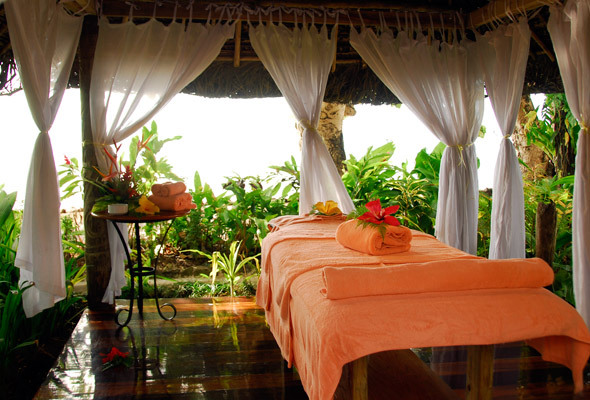 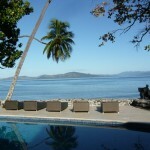 This wonderfully relaxed beach resort is located in a truly unspoiled and spectacular corner of Fiji. 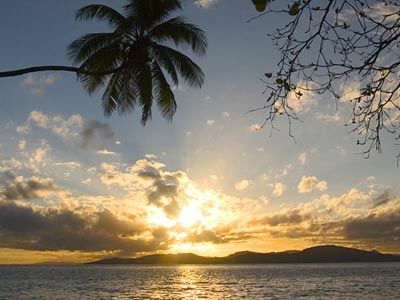 With a perfect blend of white sandy beaches and coral reef, an exciting range of water sports, a sunny climate year round, and friendly Fijian hospitality and culture, a beach holiday in Fiji doesn’t get much better than this! 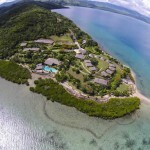 An energizing mix of sporting activities are available for guests, including snorkel ling, Kayaking, game fishing, beach volleyball and some of the best diving in Fiji. 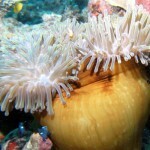 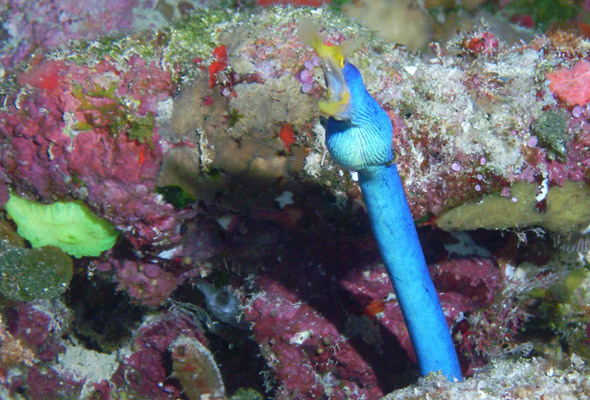 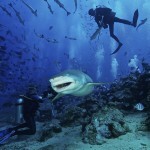 Great value dive packages for beginners and experienced divers. 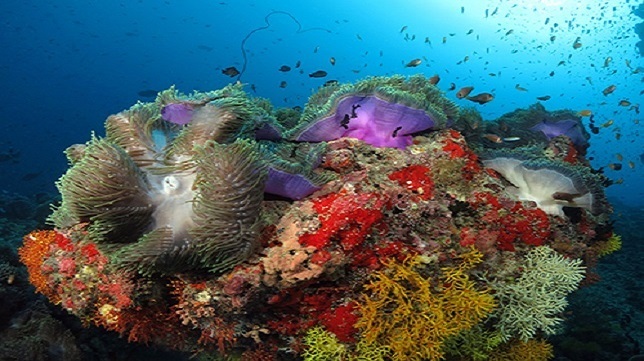 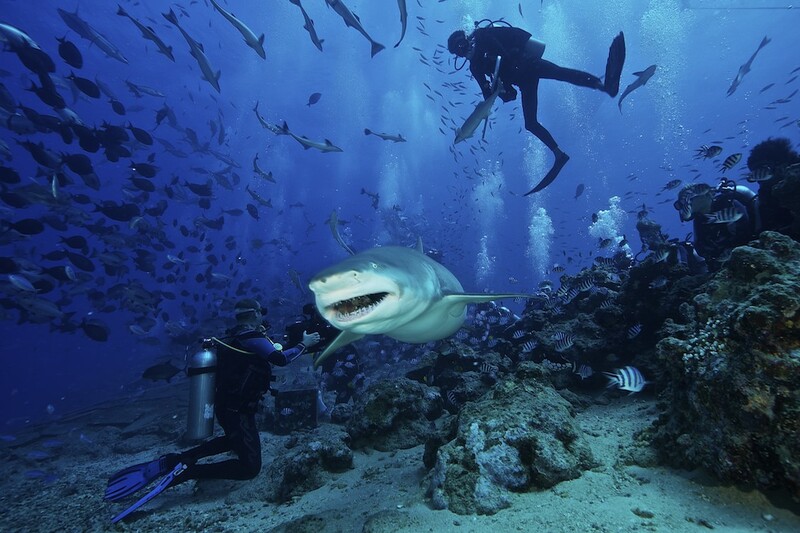 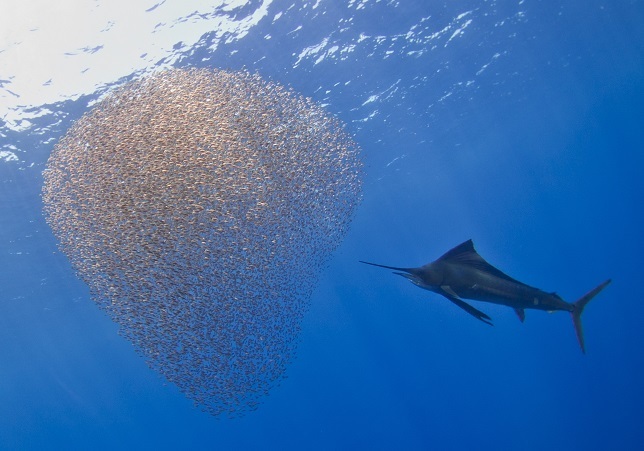 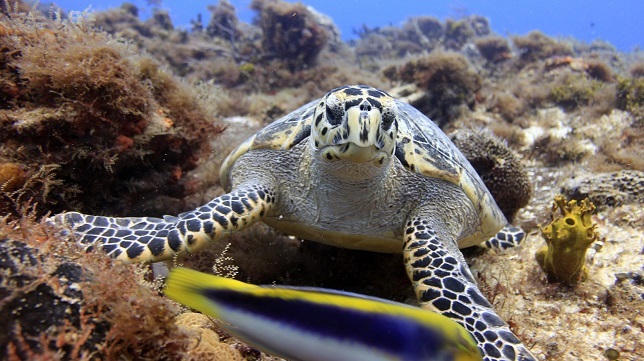 Divers will find a variety of marine life and fascinating shipwrecks nearby, just waiting to be explored. 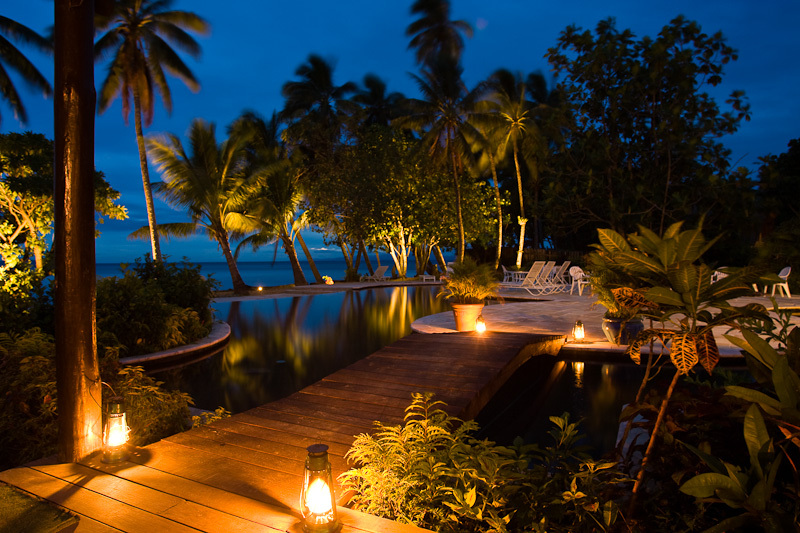 You’ll also have the chance to sample Fijian cultureat our traditional dancing and fire twirling performances, take part in a Kava ceremony or enjoy a boat trip to a traditional local village. 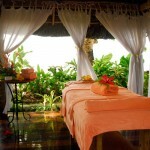 Alternatively, you can simply lie back and top up your suntan on the stunning white sand beach.